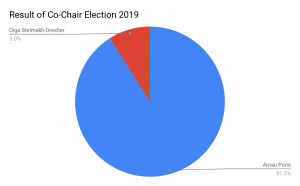 After an exceptionally long period of discussion and interaction between the candidates and the Executive Committee, 91.6% of all Regional Coordinators cast their votes. 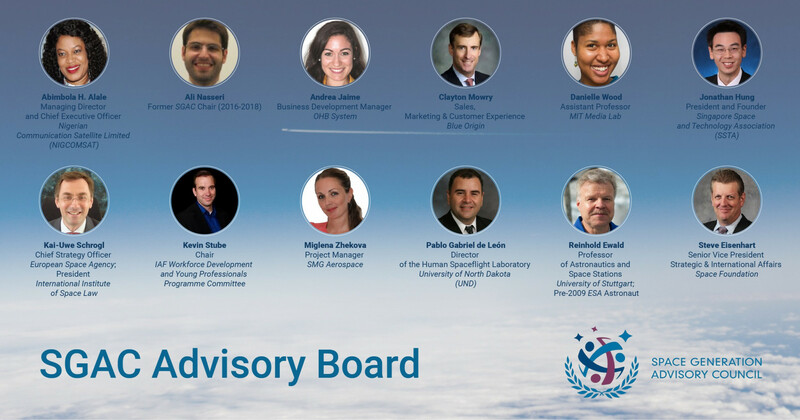 We are happy to announce that Arnau Pons will be the new Co-Chairperson of the Space Generation Advisory Council! 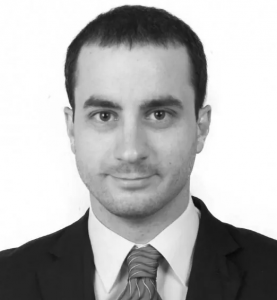 He will be working alongside the Chair, Matteo Emanuelli (Italy). Arnau Pons is a Ph.D. candidate in Aeronautics and Astronautics Engineering at Purdue University in West Lafayette, IN and working at the Maurice J. Zucrow Laboratories. He has been awarded the “la Caixa” fellowship in order to research on rocket propulsion and combustion instabilities in aerospace propulsion systems. Arnau holds a Master’s Degree of Aerospace Propulsion Theory and Engineering by Beihang University in Beijing, China. Furthermore, he received his Aeronautical Engineering degree (B.S. and M.S.) 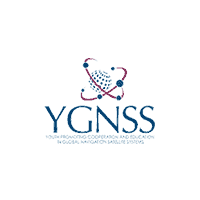 specialized in Space Engineering from the Polytechnic University of Catalonia (UPC) in Terrassa, Spain. He attended the International Space University Space Studies Program 2015 hosted by the Ohio University in Athens, Ohio, in partnership with NASA Glenn Research Center. 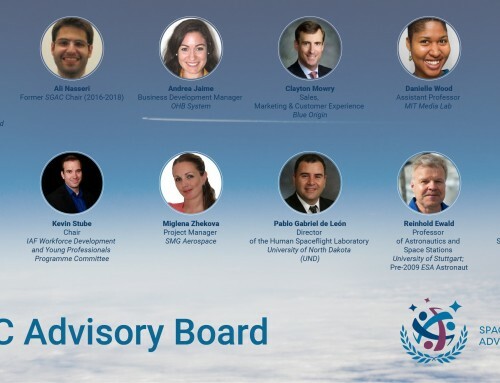 In addition to his academic interests, Arnau is fully engaged with the SGAC community. He has been SGAC Interim Chair, Treasurer, Financial Comptroller, SGC 2017 Congress Manager, SGC 2016 Deputy Congress Manager, and SGC 2015 delegate. He is a glider pilot, loves playing soccer and doing trekking with his wife, Orzuri.